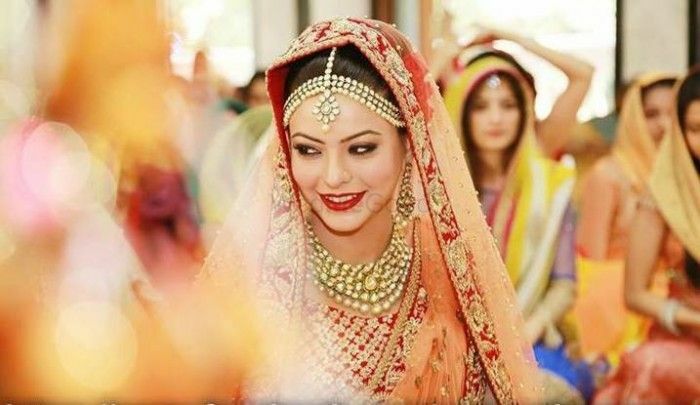 Real Delhi Bride Shefali's Wedding Trousseau ! 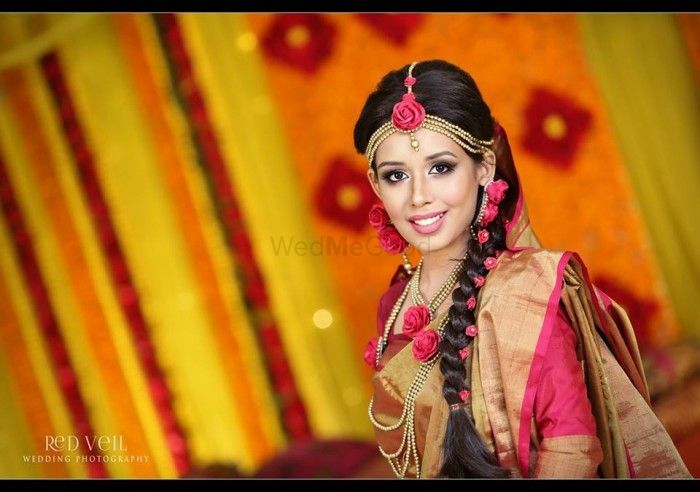 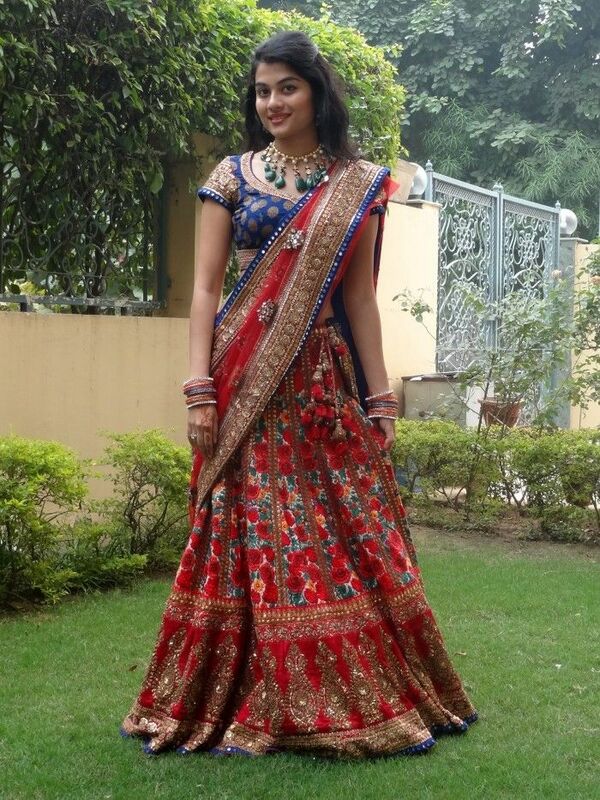 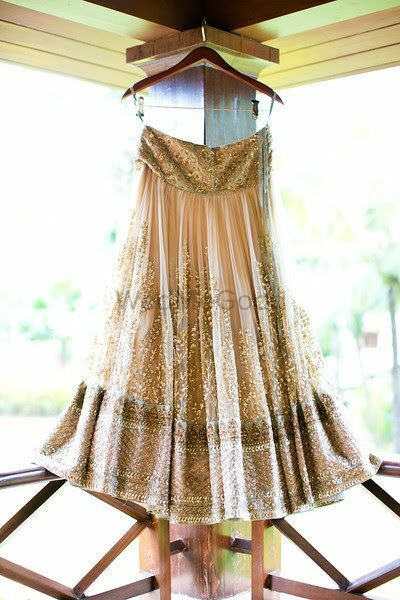 Atsu Sekhose Lehengas for the Modern, Girly Bride ! 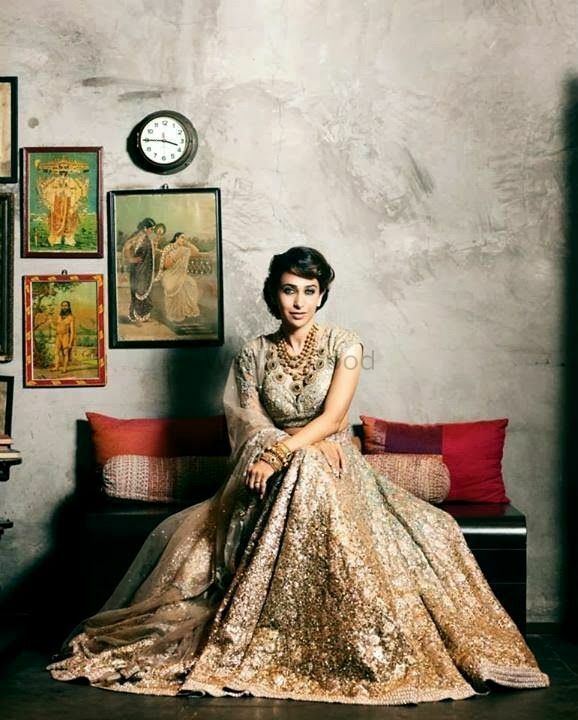 Ensemble Now has a Manish Malhotra Shop in Shop ! 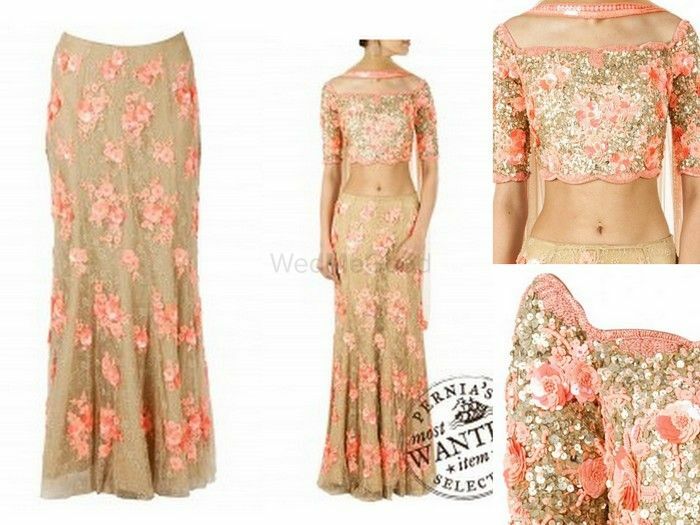 Bridal Lehenga Shopping in Delhi: What Should Your Budget Be?